Learn how to add an extra $20k to your monthly income. 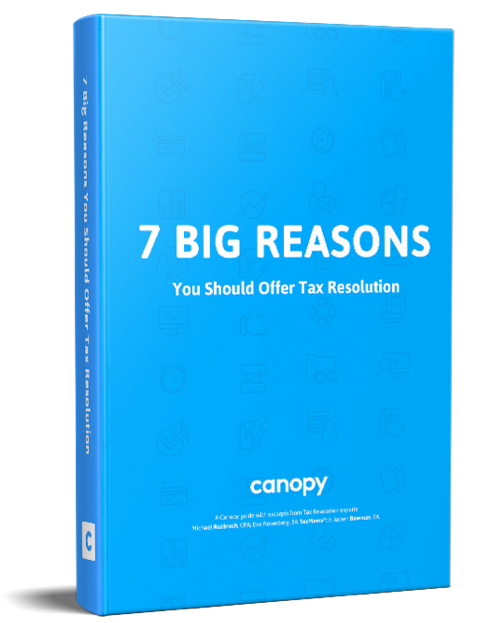 The Tax Resolution Market potential is about $6.65 BILLION – and you could have a share of that. Download our free ebook below to learn how.